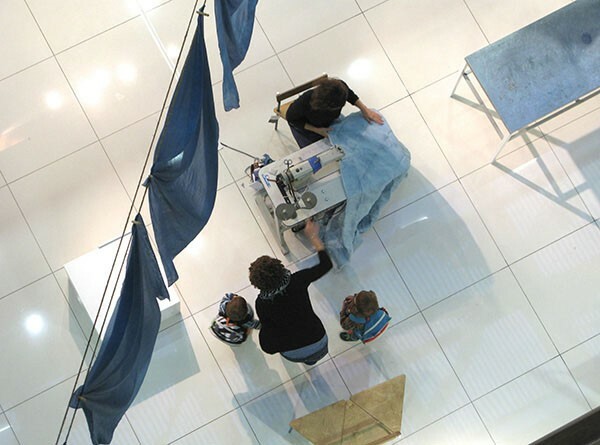 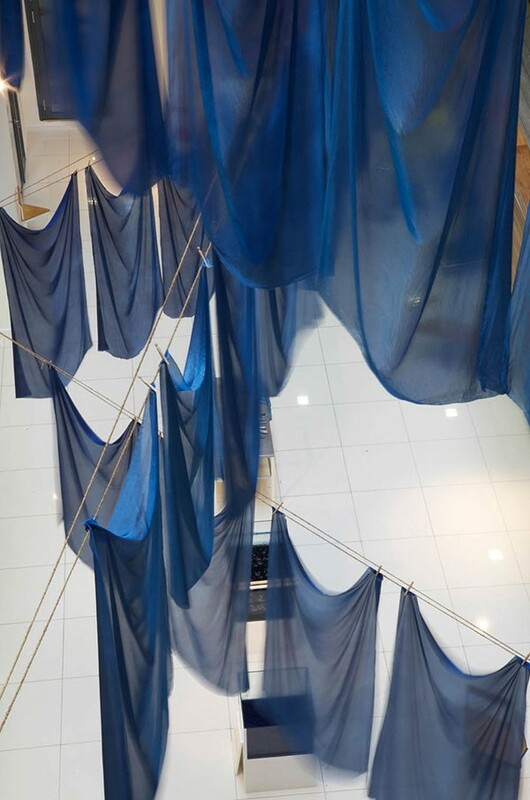 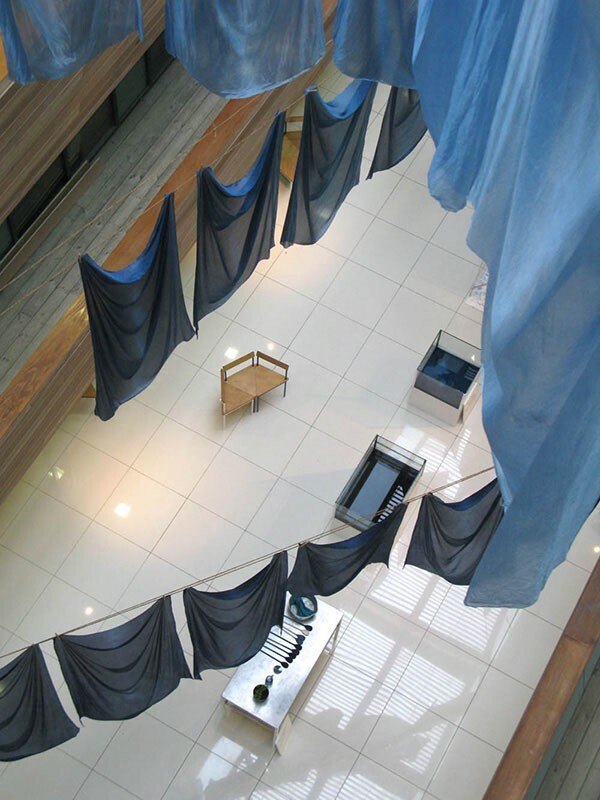 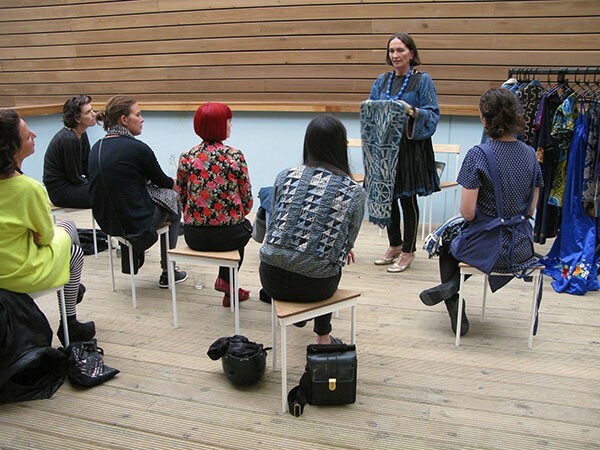 Water – Colour was a textile installation that aimed to raise awareness of water consumption in the production and use of textiles. 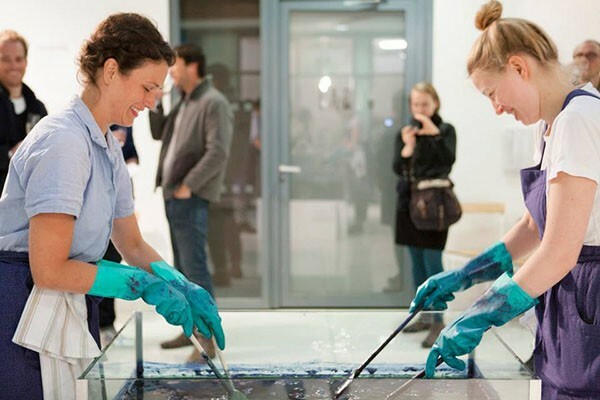 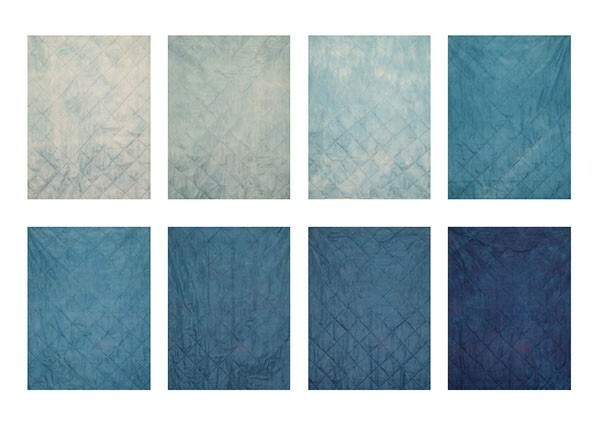 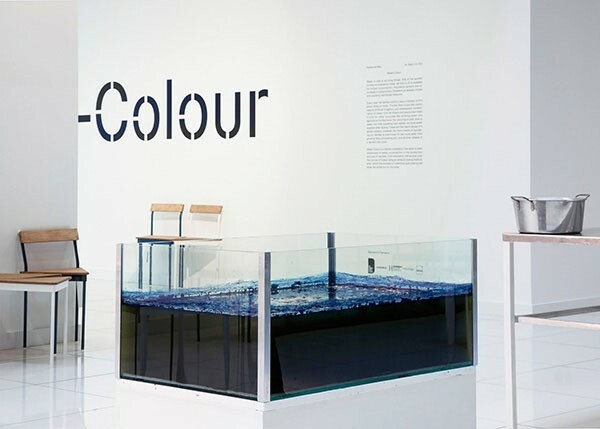 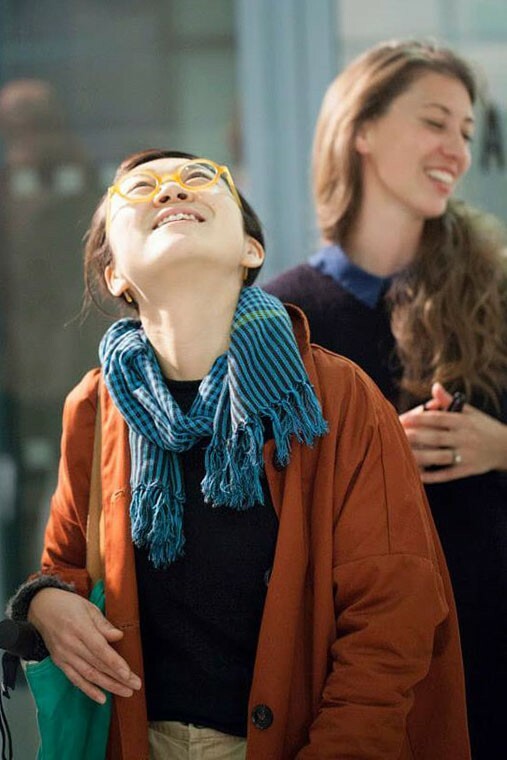 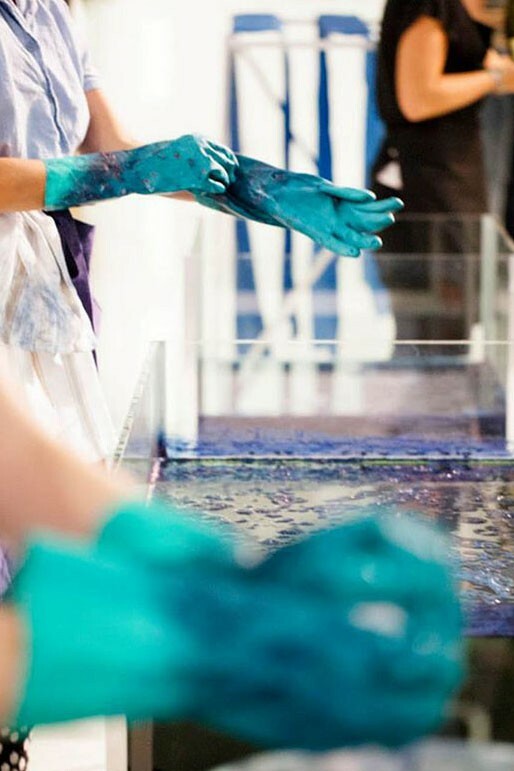 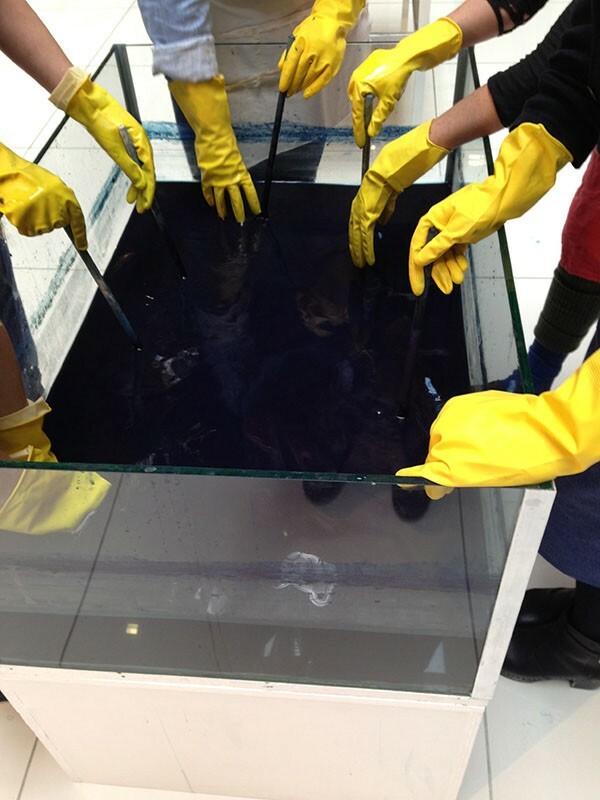 A sensory environment was designed around the dye process, aiming to reconnect visitors physically to water through the direct experience of handling water in a dye vat. 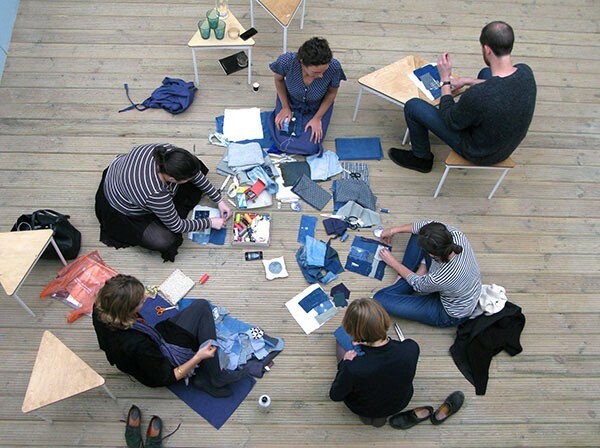 A series of events highlighted the research for the project.